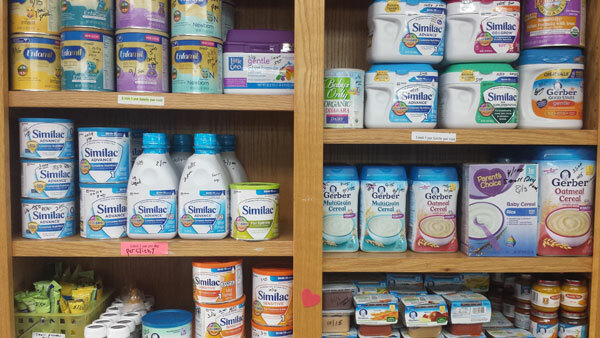 Our Baby Store has been blessed with everything you might need for your baby. The Center does not buy items for the store. 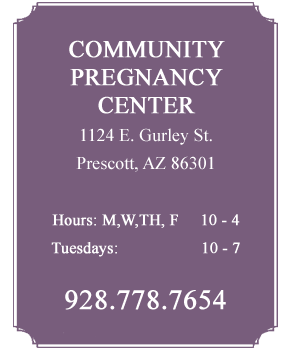 Everything is provided by the generous donations from our community. Some of the items are new, like the car seats, and some are gently used, like most of the clothing. 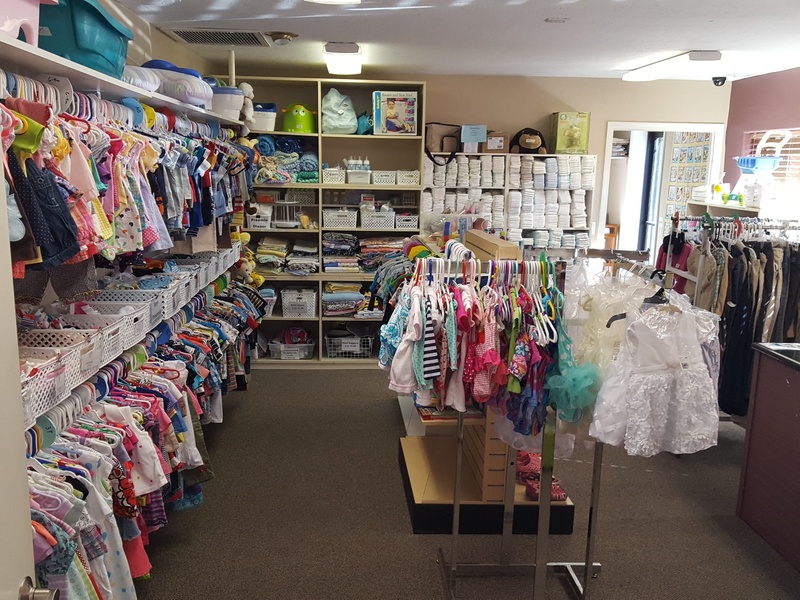 We have formula, diapers, clothing, bedding, cribs, car seats, highchairs and a great variety of other baby related items and maternity clothes. 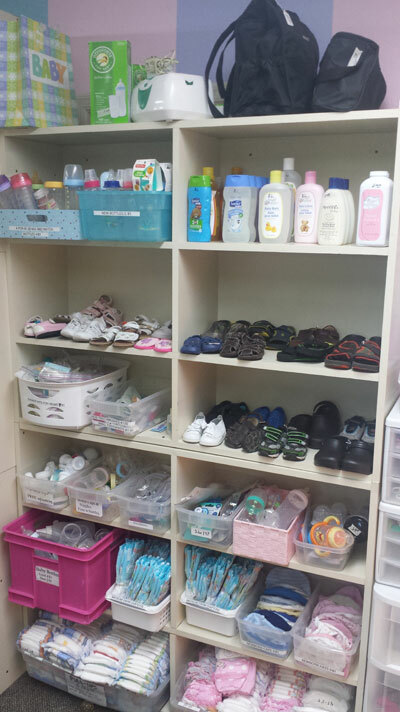 The Baby Store is not a retail store so no cash is accepted; only Mommy Money and Daddy Bucks, which are earned by attending our FREE Earn While You Learn classes. Clients may use this “money” to shop just as they would in a regular store. We even offer a layaway plan for the more expensive items. 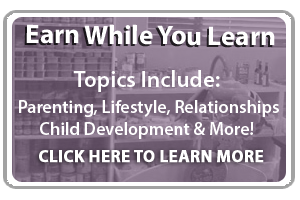 Clients may put an item on hold and pay a little each week from the “money” they earn from attending our “Earn While You Learn” (EWYL) classes.